1). All you have to do is download Gaana App from Playstore or Click Here. (CLICK HERE). 2). 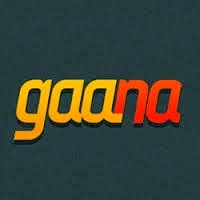 After you have downloded Gaana app, Just register via Facebook account. Note:- Your Facebook account must be at least 90 days old and must have at least 10 friends. 4). Now check your inbox for your coupon code . 5). Use that coupon only on Paytm App to Redeem Rs 50 Recharge. If you have more than 1 facebook account then, You can easily get more than 1 Coupon. All you have to do is just after you get your 1st coupon , Clear the data of Gaana app and Register through Another facebook account. Now Thats it Enjoy your free recharge//! !